Given highly important implications of quality, especially the possibility of selling goods world-wide using recognized quality standards, North American companies have implemented international quality standards such as ISO 9000 or ISO 14000. However, some entrepreneurs at small companies have complained that for the investment they put in meeting these standards and obtaining certification, the payoff was not enough. For example, at Delaware North Companies that received ISO 14000 certification, John Huey spent 18 months and about $115,000 to certify the company’s guest spots in two national parks. Although this improved employee morale, the certification did not trigger a rise in sales (Clifford 2005). Many North American companies have turned to other methods of quality improvement, in particular Edwards Demings’ philosophy. Implemented at Ford Motor Company, the Deming Method helped the auto maker “set an industry record for net income” in 1987 (The Deming Library). Ford’s managers overcame wrong attitudes and united their employees in one team. Seeing that Japanese companies often outstripped American rivals in terms of quality, North American businessmen began to realise various Total Quality Management programs. Some programs such as continuous improvement were brought over from Japan, for instance, it was implemented at Toyota’s North American plants by Taichi Ohno (Vasilash 2005). A highly successful of total quality management program is Six Sigma, a program of addressing quality problems that is Motorola’s registered trademark that helped the company win the Malcolm Baldrige National Quality award in 1988 (Motorola). Originally defined as “a metric for measuring defects and improving quality”, Six Sigma helped Motorola to reduce its expenses by $17 billion to date. It was also implemented at GE that saved $300 million in the first year of using Six Sigma. This demonstrates that the cost of quality is really very high. Taguchi concepts, or evaluation of quality in terms of financial loss of poor quality, are reflected, for instance, in the difference in quality between Sony TVs assembled in Japanese and San Diego factories. In the US, workers produced TVs with larger variations from required color density, and thus customers more often complained, adding to warranty costs (Evans). Employee empowerment is another important aspect of TQM programs. For example, at Saturn plant, NUUMI and Chrysler Jefferson plants, programs were realised that transferred a great part of managerial tasks including time studies to employees. However, employees were at times even dissatisfied with these programs because they resulted in “work intensification” and even “increase in repetitive strain injuries” (Yates et al). Trying to implement its own version of lean production, GM has introduced Just in Time production and reengineered the processes at its plants. This provided benefits to the company, but resulted in increase of workers’ load (Yates et al). Benchmarking, measuring the company’s performance against that of other companies, was first implemented at Rank Xerox, a joint venture between US-based Xerox Corporation and British Rank Organisation aimed at marketing of Xerox equipment in Europe, Africa, and Asia. The efforts at implementation of quality program are always driven by the definition of quality applied at different companies. Combining the product-, user- and manufacturing- centered approaches, companies can arrive at quality improvement programs that will raise their profits and lower expenses. Benchmarking. Wikipedia. 11 Mar. 06 < http://en.wikipedia.org/wiki/Benchmarking>. Clifford, Stephanie. “So many standards to follow, so little payoff.” Inc. Magazine (May 2005). 11 Mar. 06 <http://www.inc.com/magazine/20050501/management.html>. Evans, James R. Total Quality Management. 10 March 2006 <http://www.flexstudy.com/certification/courseDetail.cfm?template=index&location=sch&coursenum=9529a >. Motorola. About Motorola University: The Inventors of Six Sigma. 10 March 2006 <http://www.motorola.com/content/0,,3079,00.html>. The Deming Library (Volumes I. - Volumes XXVII.) with Dr. W. Edwards Deming (CC-M.) 10 March 2006 <http://www.does.org/masterli/q39impldem.htm >. Vasilash, Gary S. “Toyota & the art of continuous improvement: how the best manufacturer in the industry just keeps getting better.” Automotive Design & Production (March, 2005). 11 Mar. 06 <http://www.findarticles.com/p/articles/mi_m0KJI/is_3_117/ai_n13596011>. Yates, Charlotte, Lewchuck, Waynes, and Stewart, Paul. Control for Whom: Work Organisation Automobile Industry in North America. Actes de GEPRISA, No. 30. 11 Mar. 06 <http://www.univ-evry.fr/labos/gerpisa/actes/30/30-4.pdf >. 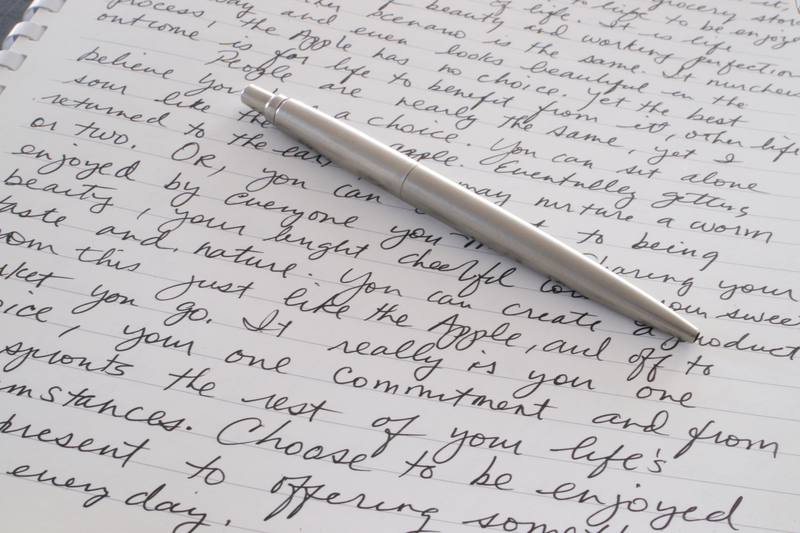 Read more about professional custom essays written by experts! 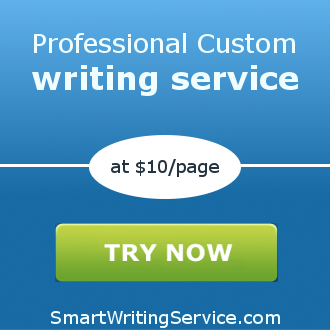 You will get a 100% non-plagiarized essay on ANY topic you need from SmartWritingService!